Expecting a new bundle of joy is the most exciting news a couple could receive. Couples often dream of this moment their whole life. Some families try for years and are finally are granted this true gift. Annie is first off over the moon excited for you and your family. Being a mother to a sweet little girl has been one of the biggest blessings of her life. Time flies by so fast and the only things that remain are the memories. Finding a Dallas photographer to capture these amazing moments can be super stressful. Trying to find someone who has experience with babies along with affordable pricing that fits in your budget can be difficult. It can also be difficult finding someone with the time constraints to achieve best newborn photos. 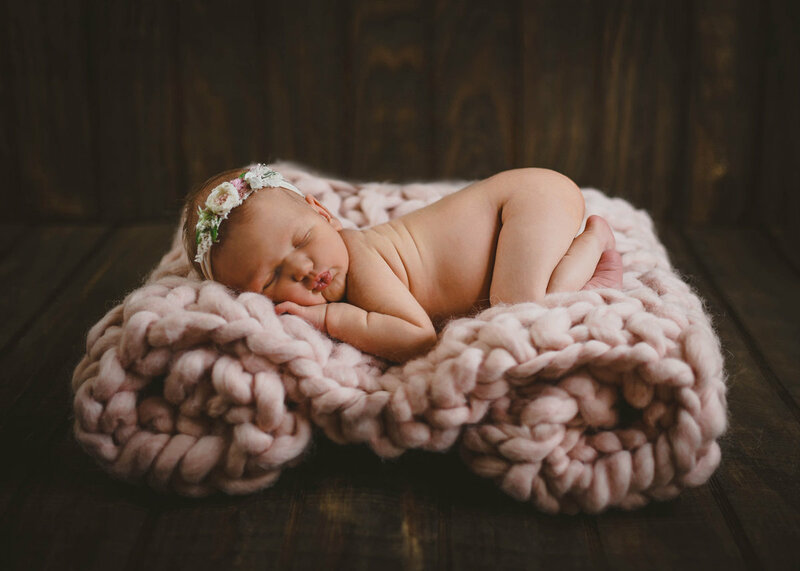 Annie Kinser is one of the top Dallas, TX baby photographers and she knows how to capture your newborn posing in the perfect natural light. Since she specializes in newborn photography she knows how to position babies in the safest way possible to get the best photograph. As you look through her online galleries you will see that her styles can accommodate different tastes based on the parents style. 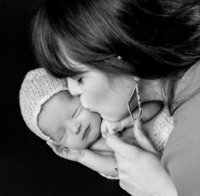 She has worked with countless new parents and infants to create breath-taking moments. 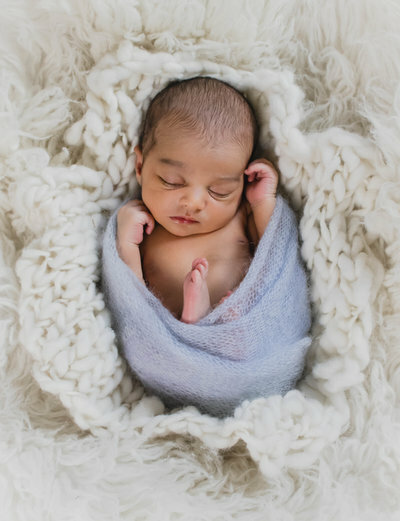 Finding a newborn photographer in Dallas can be a thing of the past. Book your session today in order to avoid to stress of last minute shopping. Or if your in the first trimester and you are trying to decide who you plan to use, feel free to contact me with questions. Being a new mom and preparing for a new little baby can be stressful. Annie Kinser is here to help you through this super fun and simple process. Each additional image after the first ten is $10. For custom packages email directly. Milestone packages vary depending on location, design, and age. Email directly on ideas and specify milestone age. Packages will be displayed in the near future. 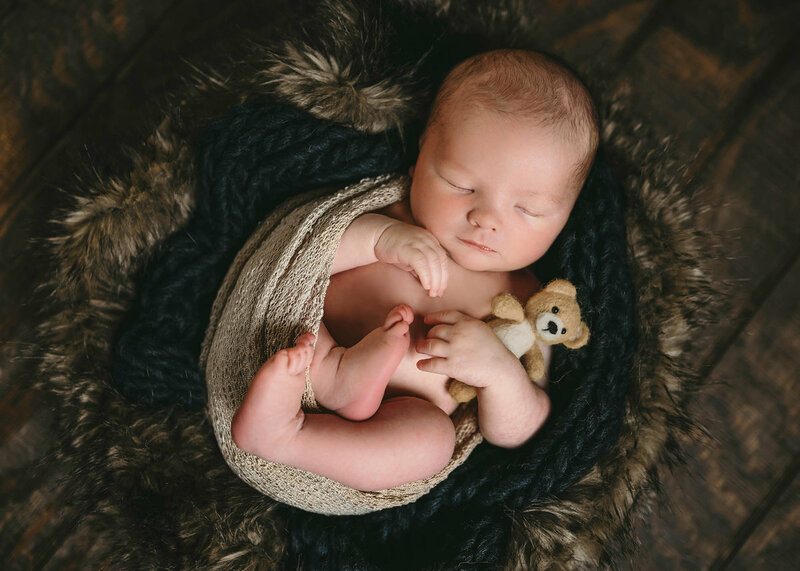 Newborn session prices can vary immensely among photographers. Often times newborn photographers will charge a multitude of fees: sitting fees, image fees, backdrop fees, and editing fees. Some photographers are even vague as to what you will receive with your package. Annie Kinser likes to keep her pricing simple and transparent as to what you will receive. No last minute charges or surprises. Packages include the sitting fee, editing fee, and you will receive digital copies of the photographs taken at Annie Kinser Photography. Receiving digital copies allows you the ability to choose from the print lab of your choice and to print as many photos as you wish. Annie Kinser highly recommends MPIX.com for her print lab of choice. You can see pricing ahead of time to prepare for the cost of prints. You will be pleasantly surprised. 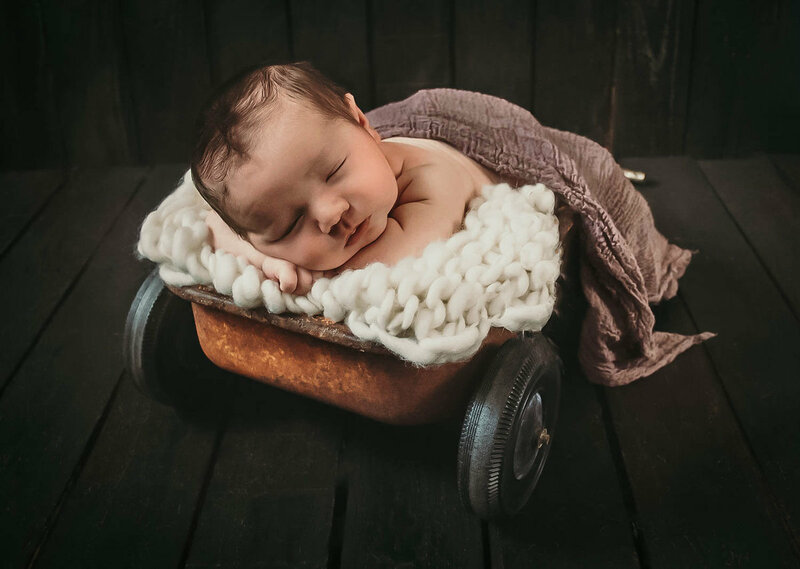 Annie wants your newborn photography experience to be as stress-free as possible. She focuses heavily on the quality of her portraits taking every detail into account. 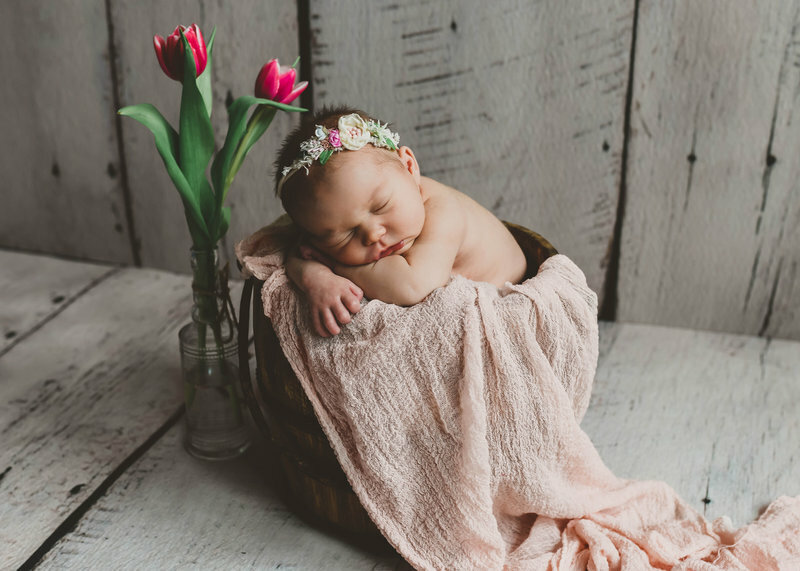 Since newborns often times do not make tons of movement the idea of sending fifty photos of five settings may seem overwhelming for the parents. Annie likes to narrow down the top photos based on facial expression, photography angle, and the overall best quality. 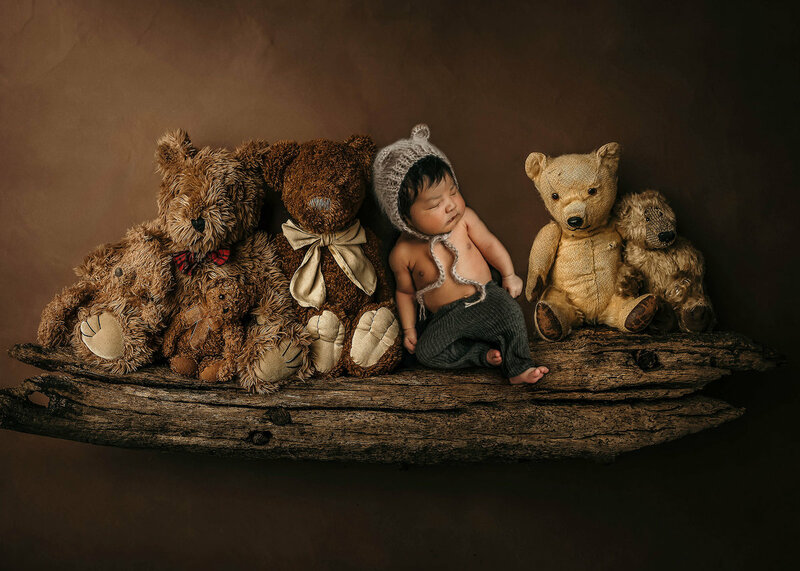 Dallas newborn photographers often offer mass quantities of every photo they take, but Annie Kinser takes great care to choose precisely the right images to edit to perfection. 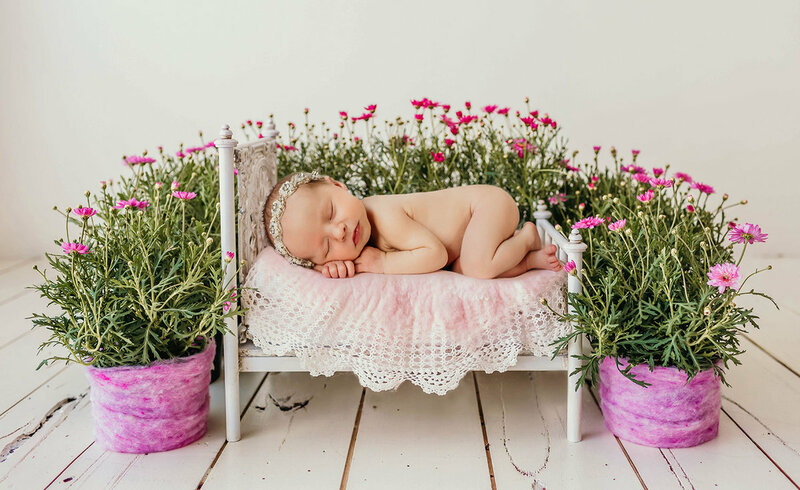 She believes in high quality vs. high quantity of photos when it comes to baby photography. Picking the best photos and editing them to perfection takes time and dedication. More is not always better when it comes to the quantity of photos you will receive. Annie Kinser Photography in Dallas, TX, is super convenient and provides excellent quality. From booking the session until the day of the photography session we do everything in our power to provide a good experience. Most importantly that you only receive top-notch photos. FTo schedule your session with the #1 Dallas Newborn Photographer, call us, or book via the website. At Annie Kinser Photography we recommend to book your session after your first trimester. Moms often wonder how to schedule their session when births are often unpredictable. Well its super simple!. Annie likes to schedule to session 5-10 days after the due date. When baby arrives if its not between the 5-10 day mark we can adjust the session. Annie leaves one open day available every week for babies that arrive early or late. 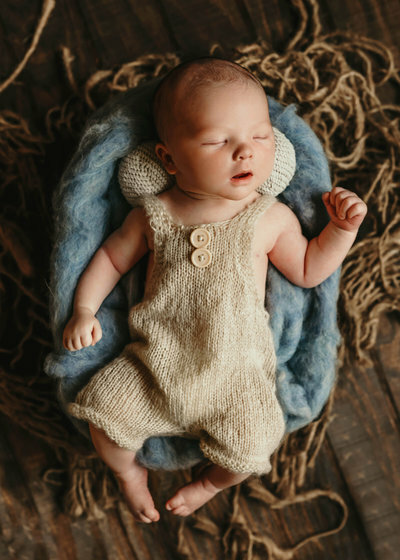 To hold your newborn spot Annie requires a one hundred dollar deposit that goes toward the newborn session cost. The one hundred dollar deposit is to secure the date you request. As stated about if baby comes early or late the deposit ensures you will have a spot available. The deposit is non-refundable since the spot is off limits from further bookings. Once the spot is paid for Annie wants to hear all about your thoughts for the session. Inspirational photos are very helpful, color choices, style you want to accomplish. Moms often say to choose what we think is best... We suggest colors that go with your home that you can have up forever. Do you have a farmhouse style, more modern style, or do you love pops of color throughout your home? 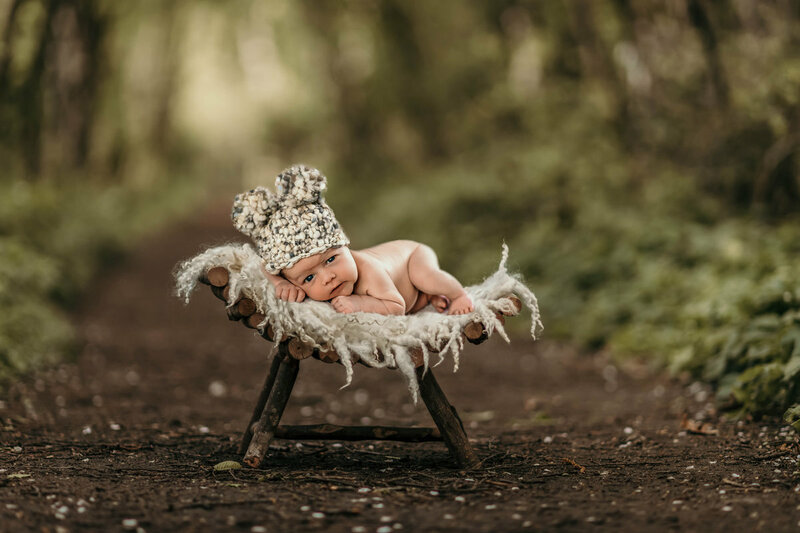 As your newborn photographer we want to help guide you toward photos that fit your unique style. Once your ideas are relayed I begin to prepare and purchase whatever is necessary for the session. The day of I will have several options to choose from. All of the ideas are chosen based on your inspirational photos. Similar to an interior designer deciding decorations built around your style, we like to do the same. Colors can be changed, new ideas brought to the table, and textures added or removed. The only request we have is to not bring full size instruments without requesting before the session. Large props take extra preparation in order to look aesthetically pleasing. To make sure parents are ready for the session i provide session day instructions to go over what to expect and how to prepare for the session. If you have other questions for Annie please feel free to fill out the contact form below.